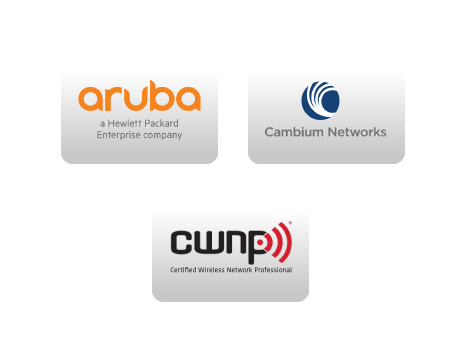 Certify yourself in your language and become a member of the Aruba Networks world community. 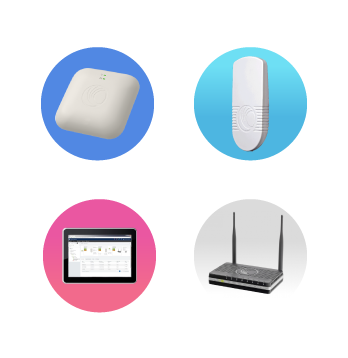 We are a company committed to develop world class wireless networks, mainly focusing on the areas of instruction, design, diagnosis, installation and enhancement of all kinds of wireless networks. There are many options for preparing for an IT certification exam, and everyone learns differently. 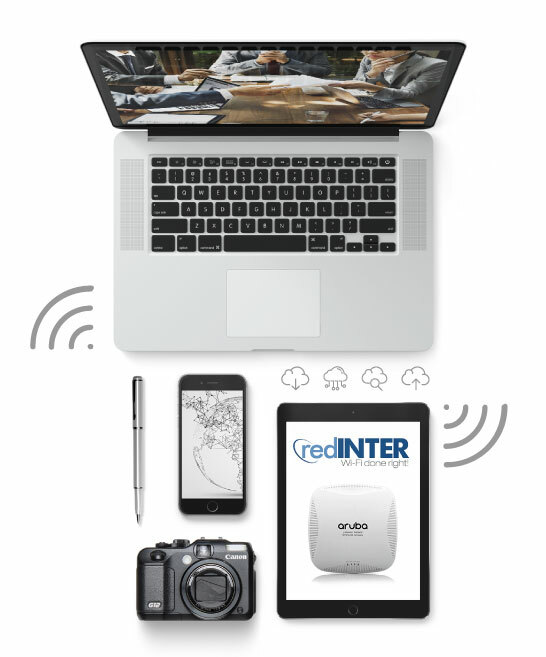 So here at RedInter we offer a new kind of classroom and online training to help you increase your knowledge about Wi-Fi and prepare for your certification exams. 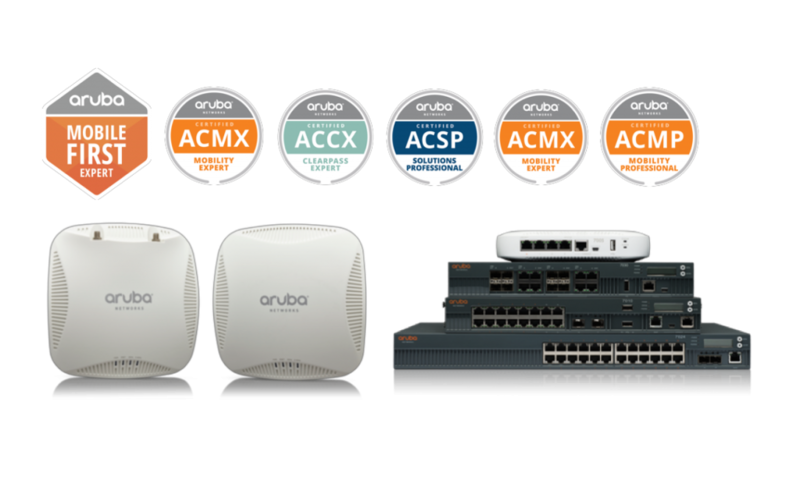 Proudly we remain the most certified Aruba networks partner in all Latin America. In addition we have all the necessary experience to apply all the solutions developed by Aruba. Proudly we remain one the most certified Aruba networks certified learning center, In addition we have all the necessary experience to apply all the solutions developed by Aruba. Learn more about Cambium networks, with our cnPilot and cnMaestro offerings 1-day technical certification course.This course provides an overview of the product, its software, a hands-on lab experiences using cnPilot and cnMaestro, and helps you to develop your skills in correctly designing wireless networks. Come and develop your wireless career, get the knowledge and skills that you need to become certified in everything related to wireless networking technology, regardless of the brand of your choice. 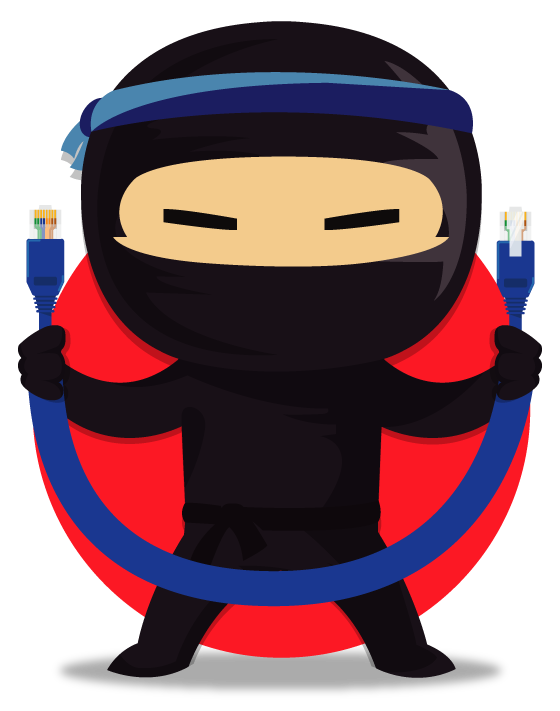 Unlike vendor-specific training, the CWNP (Certified Wireless Network Professionals) training programs are vendor-neutral and provide instruction on crucial principles that apply to every WLAN environment.